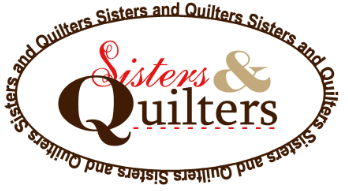 This twelve week long quiltalong had Kris from Sisters and Quilters guiding you through constructing thirteen big beautiful blocks. She walks you through building each block and provides some great inspiration on color palettes you can use to make this sampler quilt. I just love how all the blocks are so detailed but when thy're broken down anyone with limited quilting experience can easily join in!